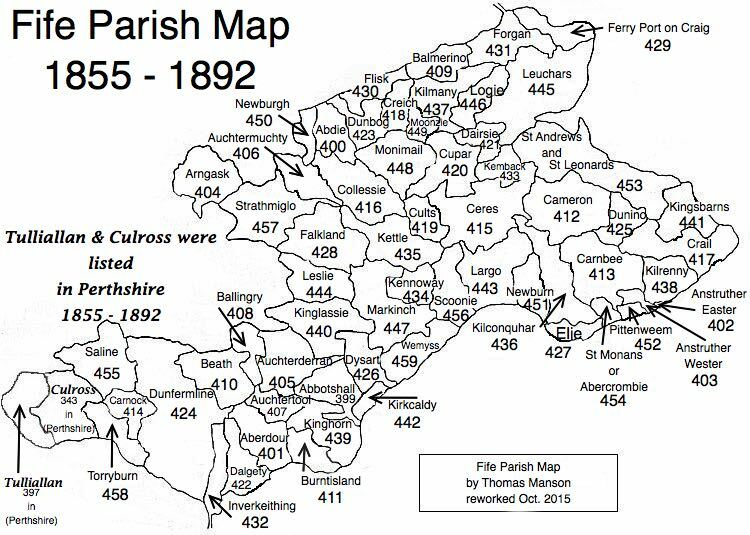 Parish of Dunbog – The Fife Post………..for genealogy and historical information. DUNBOG, a parish, in the district of Cupar, county of Fife, 4 miles (E. by S.) from Newburgh. This place derives its name, of Celtic origin, and signifying the bog of the hill, from the former marshy nature of the grounds at the base of the hill of Dunmore, which extends into the parish. The church, situated nearly in the centre of the parish, was erected in 1803, and is a neat and well-arranged edifice adapted for a congregation of 200 persons.